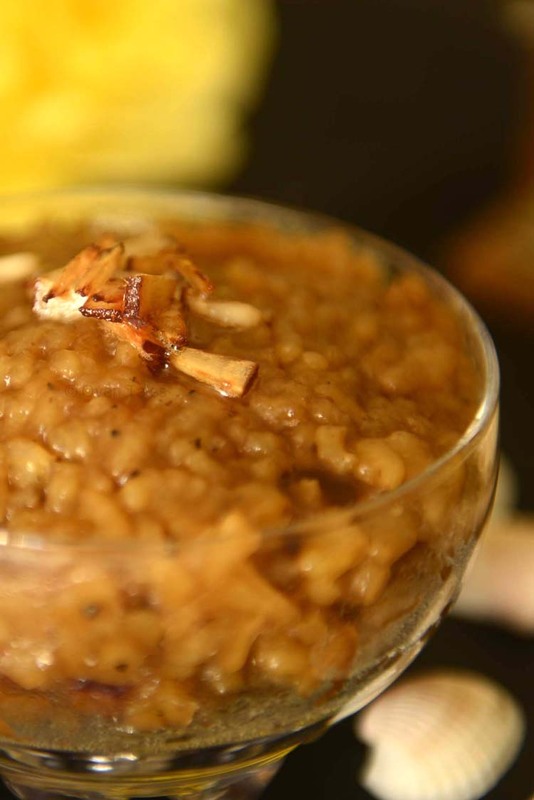 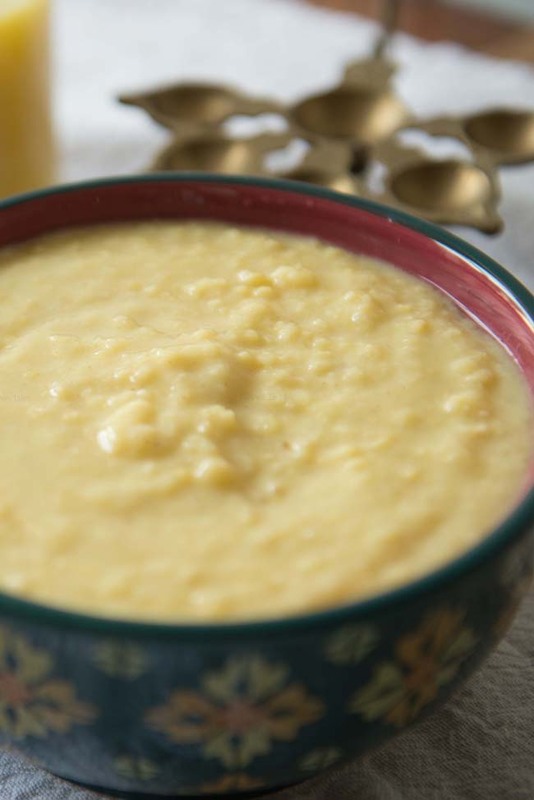 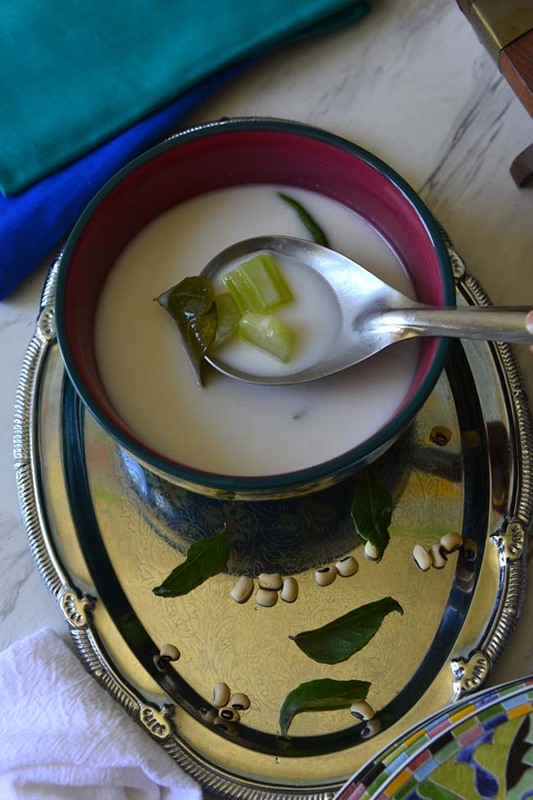 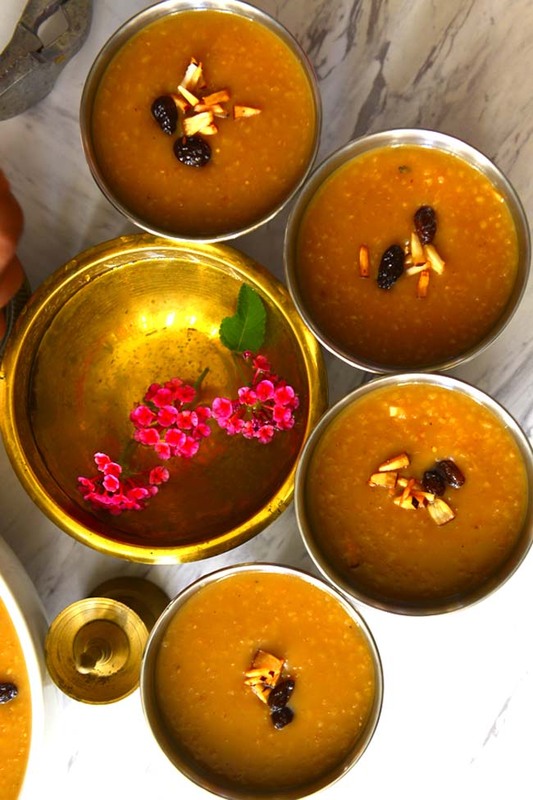 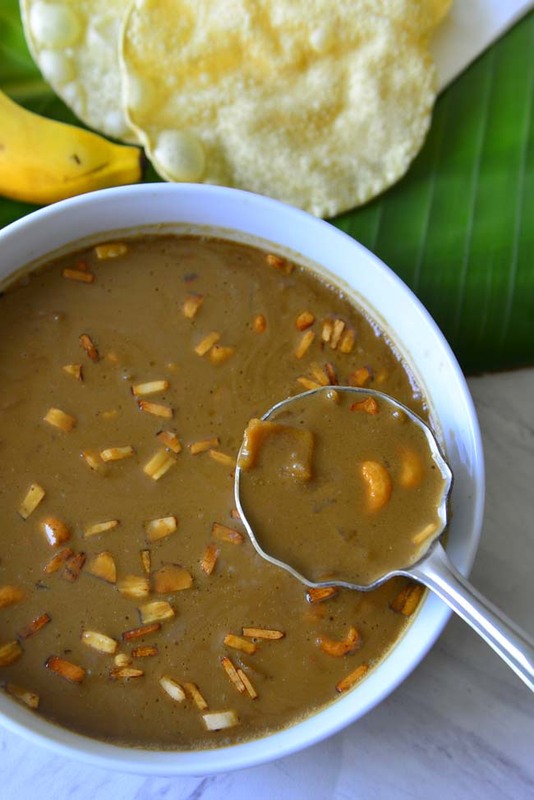 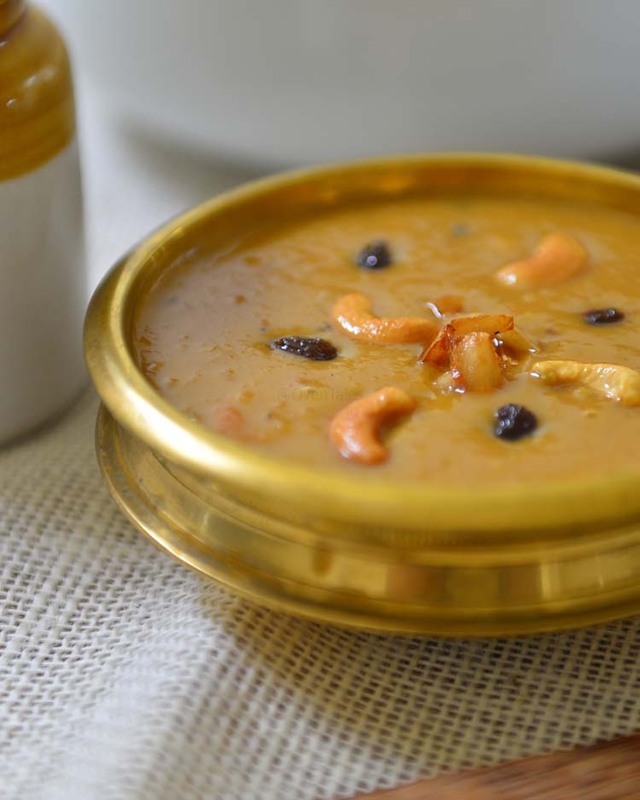 Nei Payasam is a cherished offering of Kerala temples. 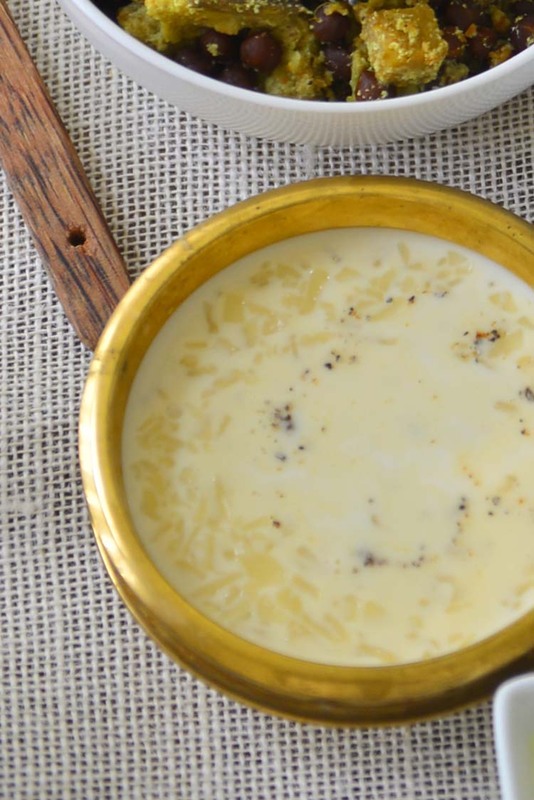 The gods love Nei Paysasam , so do the devotees, the non religious folks and even the atheists. 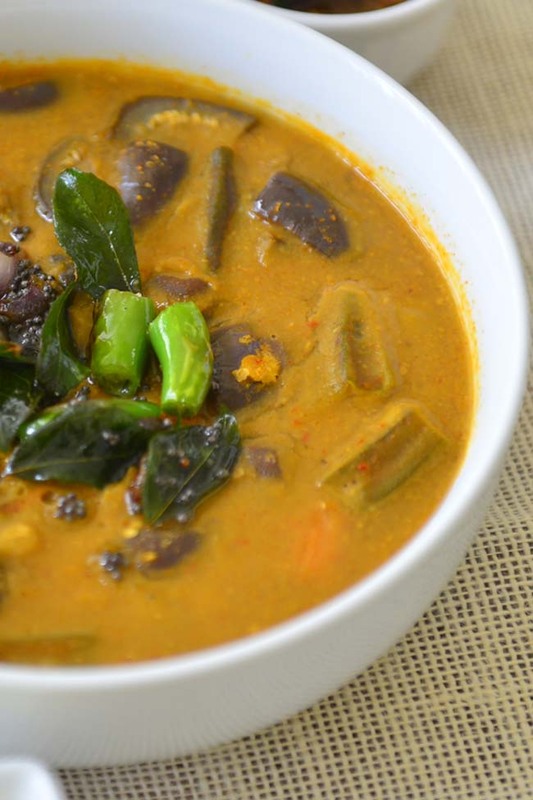 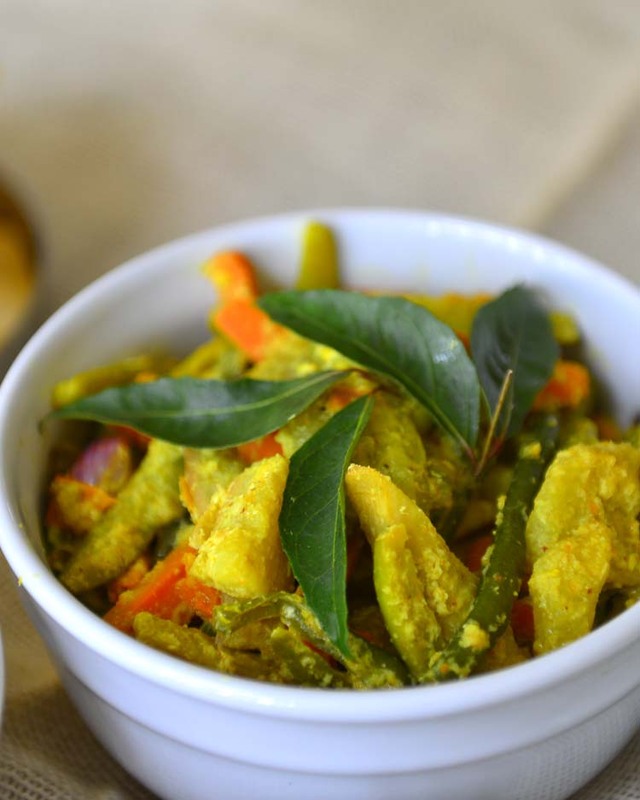 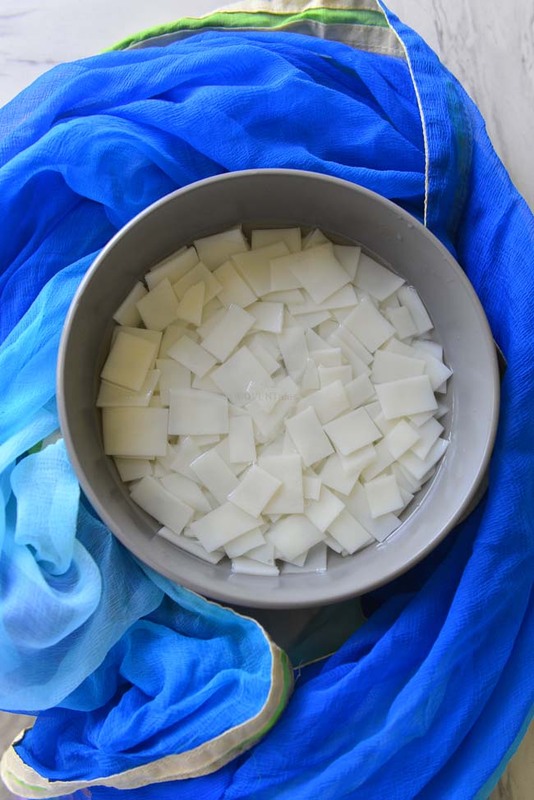 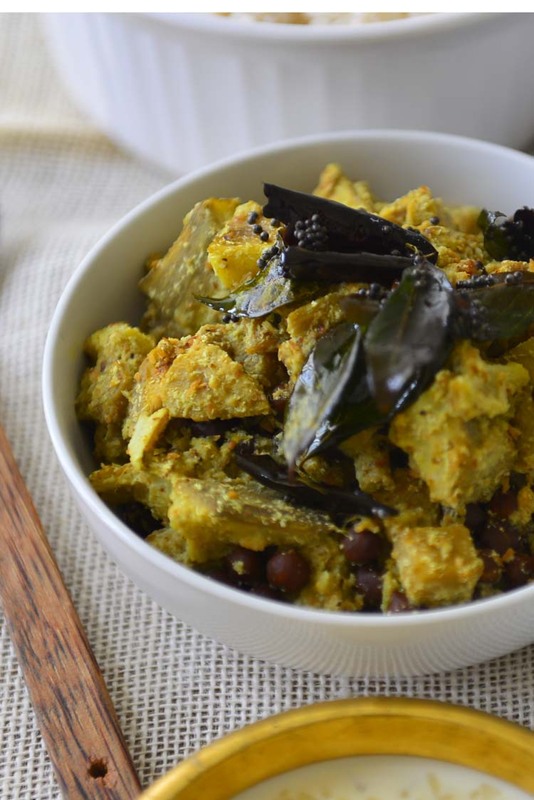 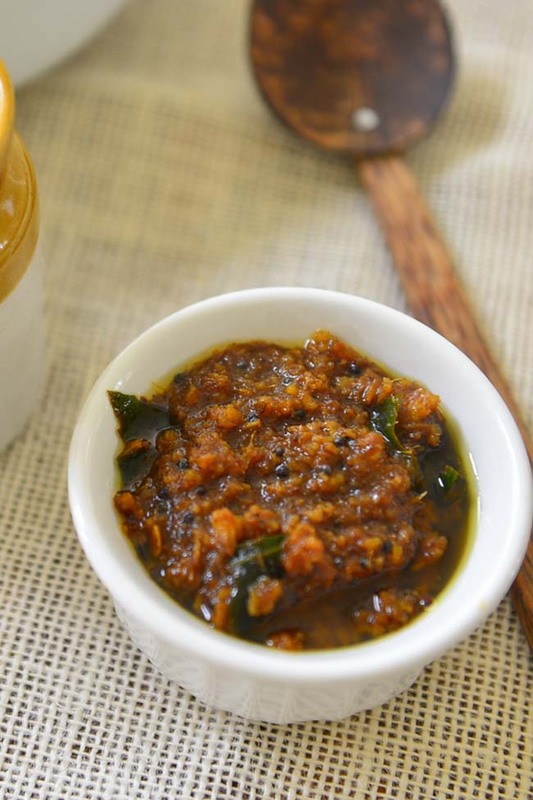 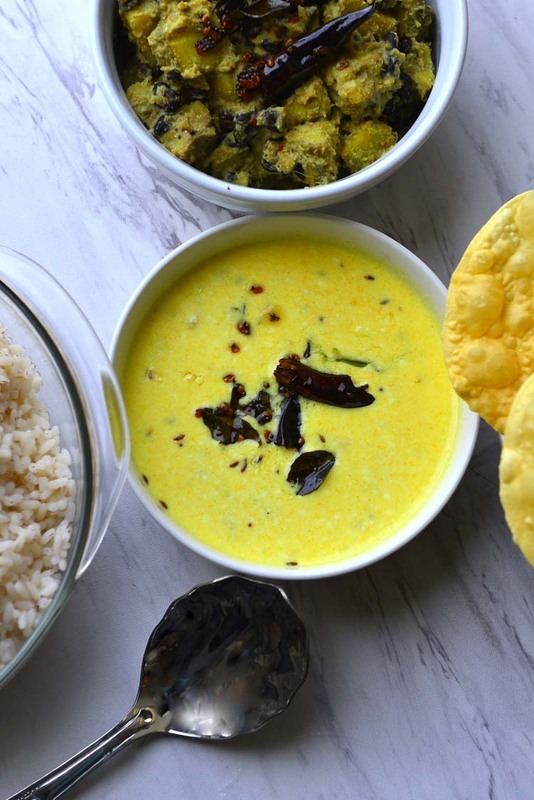 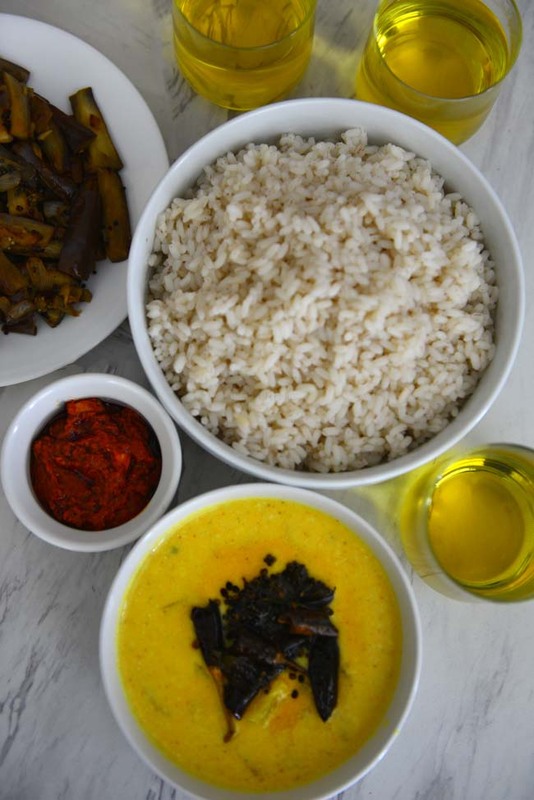 Rice, ghee, and jaggery are the three main ingredients. 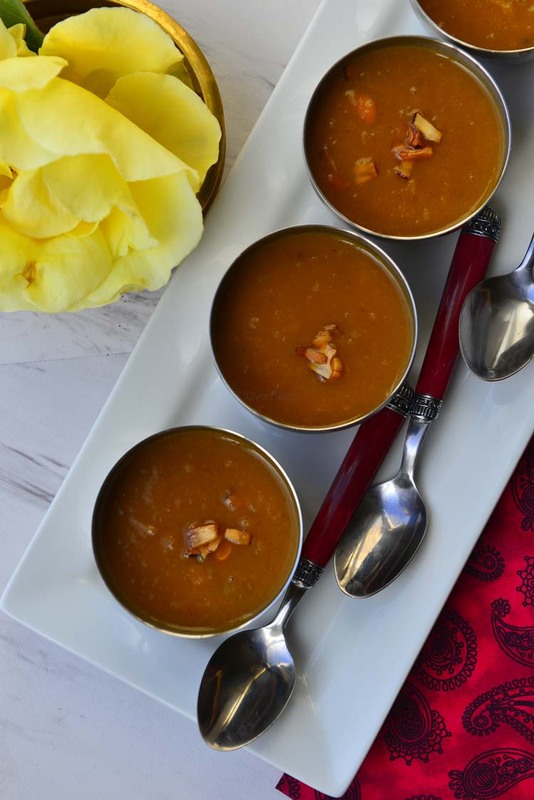 These 3 blend together to create such incredible flavors that often times no other flavoring are needed !